Coltene’s CanalPro CL cordless endodontic handpiece offers an ergonomic design so that users have an unobstructed access no matter where treatment is being performed. The large LCD display is user-friendly and the keypad is designed for easy cleaning. 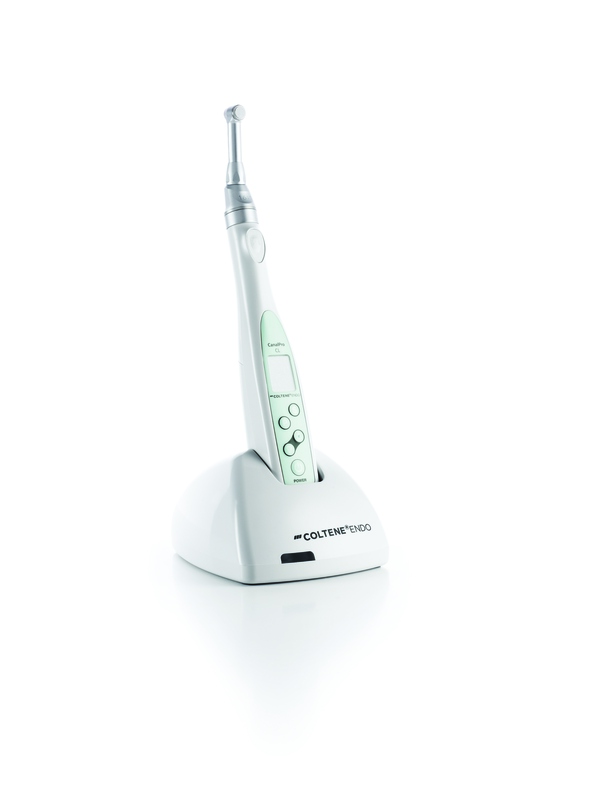 The autoclavable contra angle head can be adjusted into 6 head position.